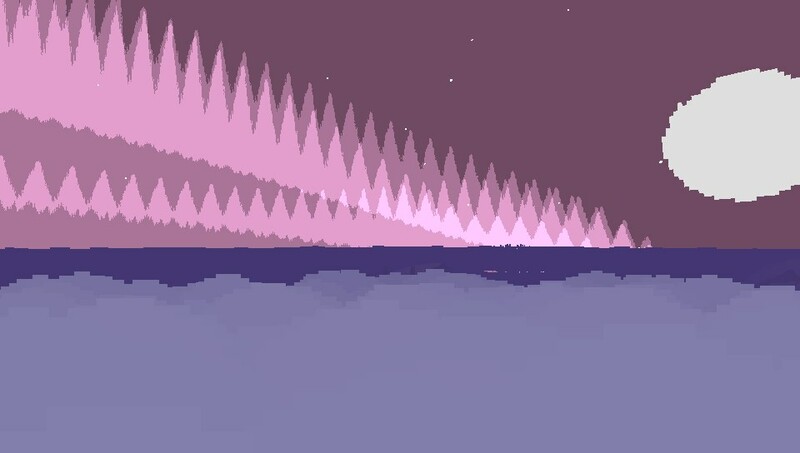 Having seen trailers months ago of the weirdly relaxing looking game published by exceptionally busy Curve Studios. 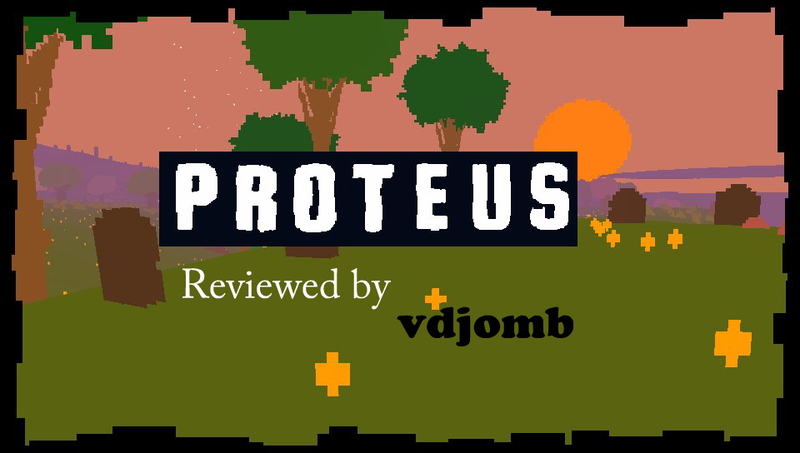 Proteus is I believe the worlds first stroll ’em up, done in an intriguingly pixel graphical style, allowing exploration of this title’s weird pixelated Island. Did I find this wander around the Island of the games name a holiday on the handheld or not worth the journey?